As part of the proposed settlement, students who suffered harm while attending the schools will be eligible for $10,000 in individual compensation, the federal government said. Those students who experienced physical and sexual abuse, meanwhile, are eligible for additional compensation, with amounts ranging from $50,000 to $200,000. The severity of the abuse suffered will determine how much each former student will receive from the federal government. 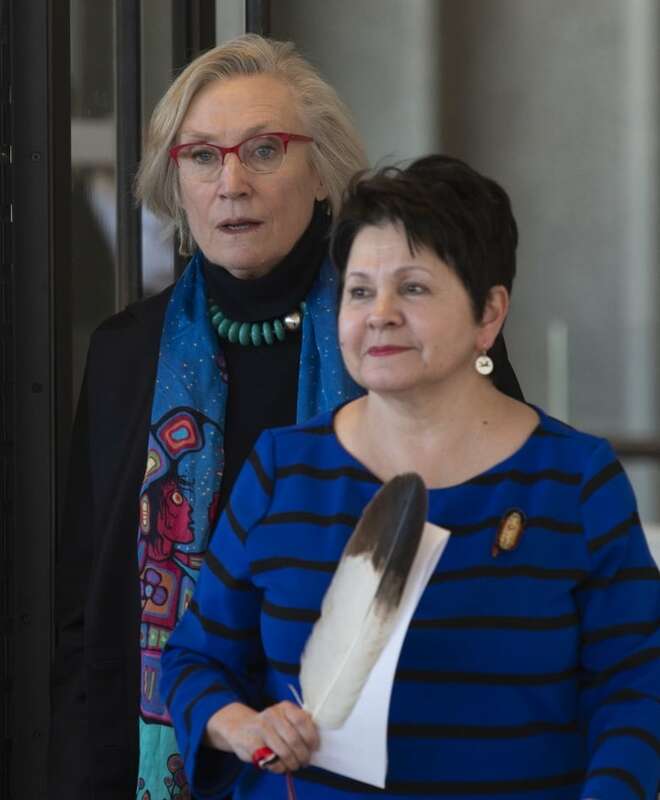 "This agreement will bring us one step closer to a lasting and meaningful resolution for survivors and their families of this dark and tragic chapter in Canadian history," Bennett said at a ceremony in Ottawa Tuesday. The schools were operated separately from Indian residential schools, so the students were not included in the 2006 Indian Residential Schools Settlement Agreement brokered in part by the former Conservative government. Since then-prime minister Stephen Harper delivered his historic apology to residential school survivors in the House of Commons in 2008, nearly 80,000 former federal residential school students have received some $1.6 billion in compensation. An additional $3 billion also has been paid to resolve claims of sexual abuse, serious physical abuse, and other wrongful acts that have caused serious psychological harm to former students. 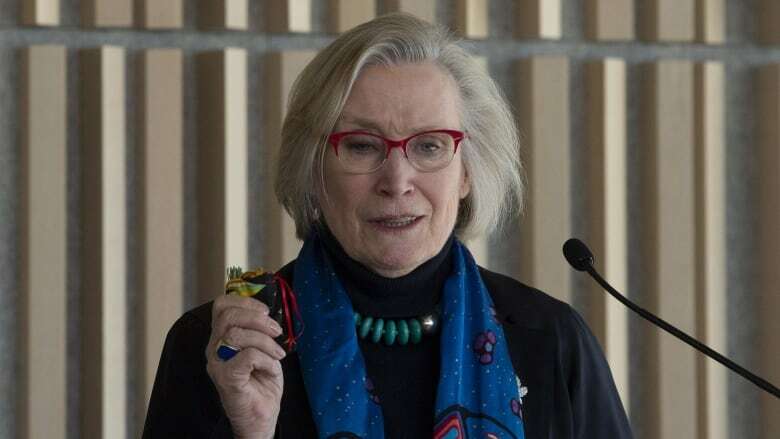 An estimated 150,000 First Nations, Métis and Inuit children attended residential schools — but even more were forced to attend the day schools cited in Tuesday's class-action settlement. 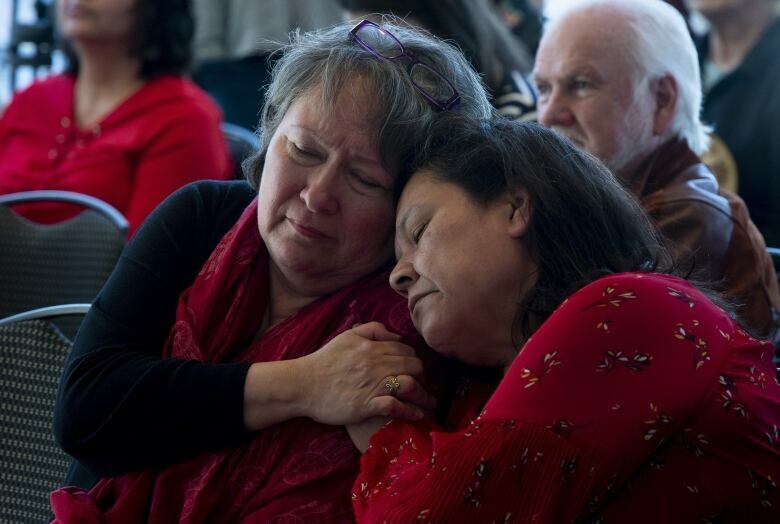 "Many Canadians are aware of the tragic legacy of Indian residential schools but ... a lot did not know, and most Canadians still do not know, that beginning in the 1920s, 200,000 students attended federally operated Indian day schools," Bennett said. "They left school at the end of the day but many experienced trauma and were subject to physical and sexual abuse at the hands of individuals who had been entrusted with their care." Beyond money for individuals, the government has agreed to establish the McLean Day School Settlement Corporation for Legacy Projects, a $200 million fund that will be used for "healing, wellness, education, language, culture and commemoration for class members and their communities." The former lead on this file, Garry McLean, launched a $15 billion lawsuit against the federal government in 2009. He passed away in February after a lifetime of First Nations and treaty advocacy work. The legacy projects fund is named in his honour. "We were fortunate to know Garry and witness his tireless dedication first-hand," Bennett said. "His courage and advocacy on behalf of the Indian day school has paved the way for this historic settlement. We are sad that he didn't live to see this day." Margaret Anne Swan, who attended Dog Creek Day School at Lake Manitoba First Nation, said she knows many outsiders will tell survivors to "just get over it" — but the lingering effects of residential and day schools are still felt in Indigenous communities countrywide. One only has to look at First Nations child welfare and incarceration rates to see the marks of colonialism, she said. "We are still (suffering) dysfunction and hurting ... we need all the help we can get so we can better ourselves. We need that help," Swan said. Claudette Commanda, one of the lead plaintiffs in the class-action lawsuit and a member of the Kitigan Zibi First Nation near Maniwaki, Que., said the legacy fund will help reverse some of intergenerational effects of colonialism that stripped so many young First Nations children of their language and culture after decades of schooling by the state. Commanda said the settlement shows that Indigenous peoples are "stronger than the hatred and ignorance used to attack us" in the federally-run schools. "Today, we will be celebrating a new life, a new beginning for our people," said Assembly of First Nations (AFN) Regional Chief Roger Augustine, a member of Eel Ground First Nation in New Brunswick. "Animosity, hatred is going away." Augustine said he is grateful that funds from this settlement have been earmarked for restoring Indigenous culture and spirituality in First Nations schools. Mariette Buckshot, the language and cultural coordinator at Kitigan Zibi and another lead plaintiff, said she learned from an early age to associate being Anishinabeg with hatred because of how her Indigenous language and culture were vilified by the predominately white teachers at her state-run school in the Outaouais region, about an hour and a half north of Ottawa. "I didn't want to be this Indian girl. I didn't want to be hated. But today I am proud that my mother tongue is still in me," Buckshot said. "There are days I don't want to send my sons to school because of my story." McLean and the law firm representing him, Gowling WLG, reached an agreement in principle with Ottawa on Nov. 30. The settlement announced Tuesday still has to be accepted by the courts before individuals can apply for compensation.